REDUCED FOR QUICK SALE. 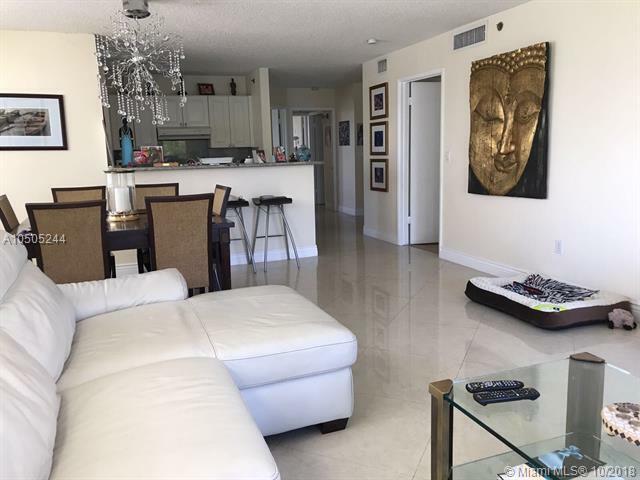 Very bright large 3 bedroom corner unit with view of the marina and boats in desirable Yacht Club gated community in the heart of Aventura. 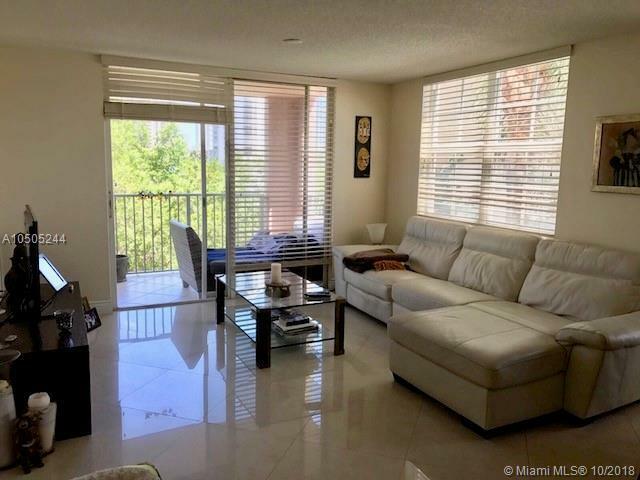 Live a resort life style with tropical pool, jacuzzi, BBQ, state of the art gym, tennis and basketball courts or walk to the mall and restaurants. 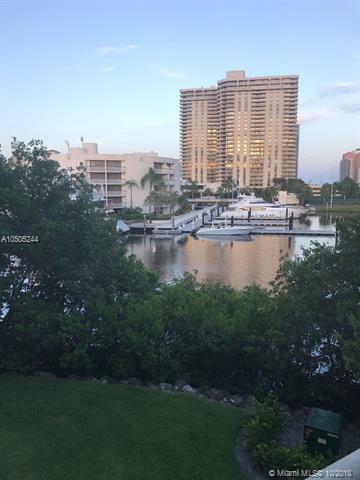 Drink your coffee on the balcony overlooking the Yachts or walk the fitness trail around the Turnberry golf course. Just a short car ride to the nearest beach. 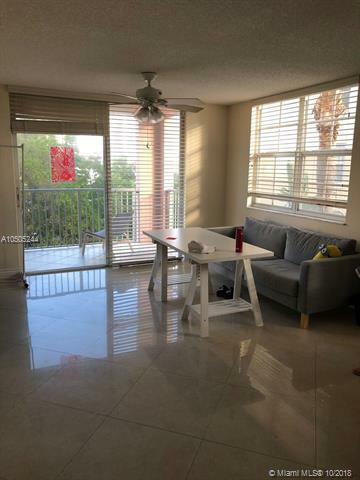 Unit has a beautiful tile floor and lots of closet space. Great investment property. Yacht Club allows short term (min one week) and long term rentals. Unit comes with one conveniently located covered parking space and lots of unassigned parking for second car or guests. Bring all offers! Owner motivated.